Support fixed ceiling projector short height with excellent quality/price, includes unislide adapter. Robust support that allows rotation and tilt. Suitable for systems with low ceilings. 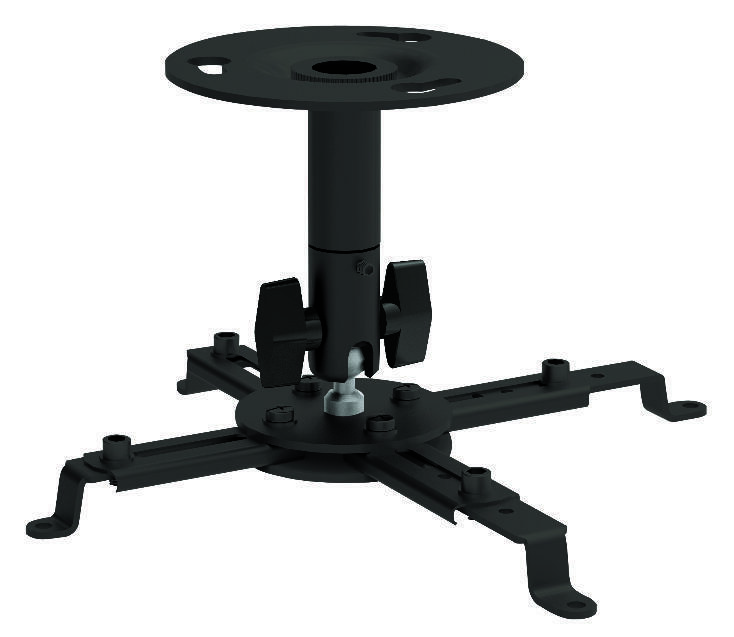 Black , 150 mm , supports up to 10 kg.